Awards & Medals — Camellias Victoria Inc. The Merrillees Gold Medal is our top award for Outstanding Service to Camellias in Victoria. Our members may also be awarded special service medals, ie. the Bronze, Silver or Gold John Pascoe Fawkner Medals, from the Royal Horticultural Society of Victoria, if they are nominated by Camellias Victoria for outstanding service to horticulture in Victoria. The Walter Hazelwood Award is a national award for Outstanding Service to Camellias in Australia made by the National Council. 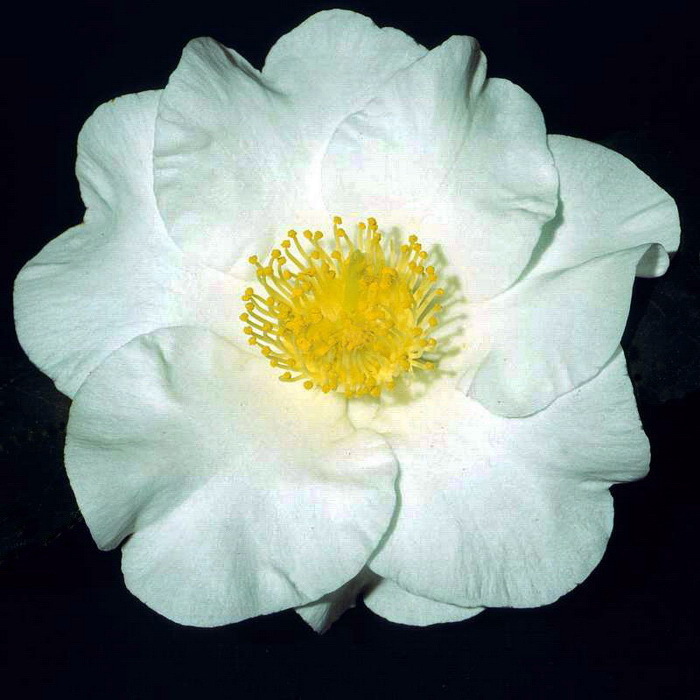 The E G Waterhouse Medal is awarded for outstanding service acknowledged in Australia in regard to knowledge of the Genus Camellia in scientific and botanical fields including nomenclature, investigation and practical research and into culture and care.